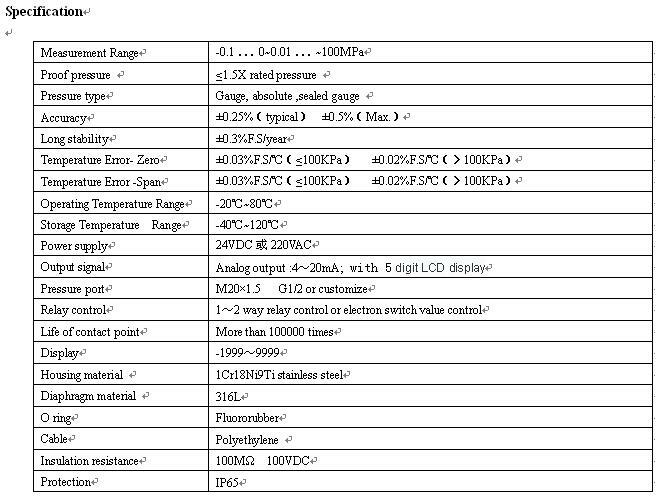 BPZK042 5 Digit LCD Display Pressure Controller combine pressure measuring, control , display& transmit together. Can be easy installed to measuring pressure at the scene.5 digit LCD highlight display,It can set the zero output ,span output, pressure of contact point and control pressure with key at scene. ² Wide range, Full stainless steel. ² Can provide Max. 2 way relay control contact point or electron switch value control . ² Compatible with 316LSS,noncorrosive liquids. 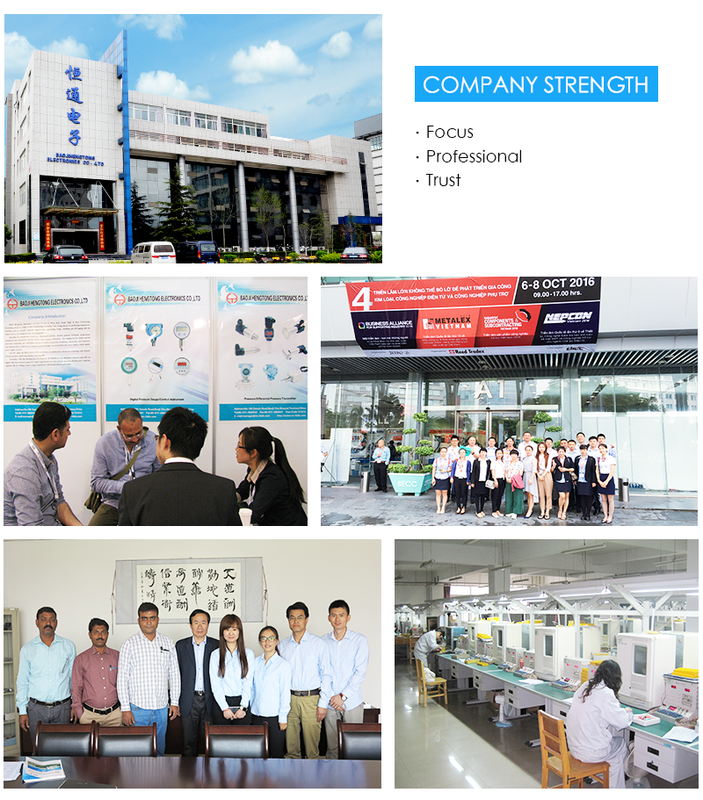 ² Apply in Petroleum industry, chemical industry, electric power, metallurgy, hydrology etc process control. Looking for ideal High Quality Digital Pressure Controller Manufacturer & supplier ? We have a wide selection at great prices to help you get creative. 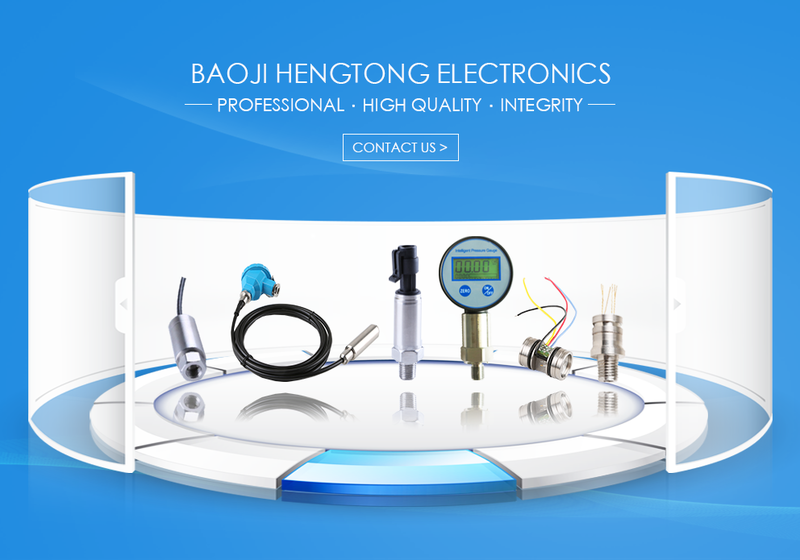 All the 5 Digit LCD Display Pressure Controller are quality guaranteed. 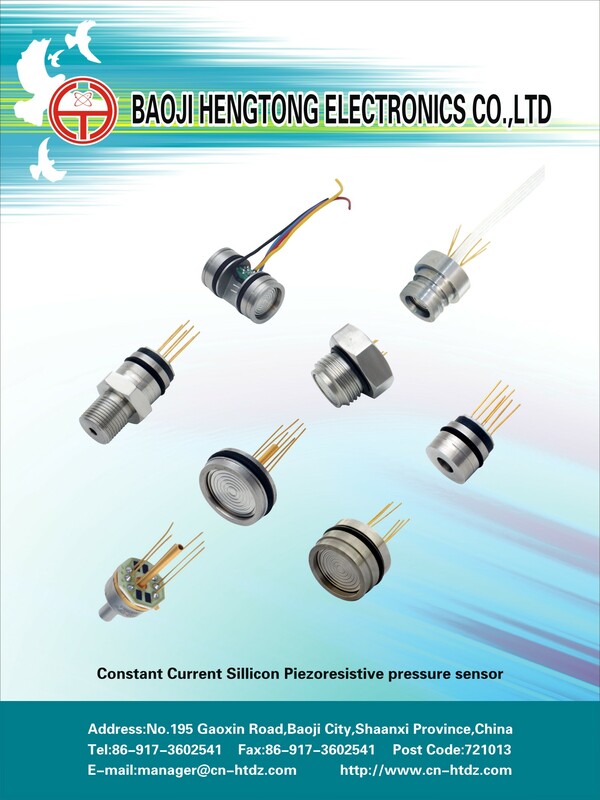 We are China Origin Factory of 4-20mA 3 Line Pressure Controller. If you have any question, please feel free to contact us.